Kate Negus Saddlery, was established in 1989 and has gained an excellent reputation as providers of quality bridlework and accessories. Originally based at Hickstead in Sussex, the company is now near Badminton. Constructed using the finest quality leather unique to Kate Negus, and handmade by our master craftsmen, we have developed a wide range of bridles and accessories. Westgate EFI is a leading equestrian distributor and provides a wide range of equestrian products for both horses and riders of all levels. Westgate is the exclusive distributor for Mark Todd, Coolex, Likit, Jumpers Horse line, Stable Kit, Luna Rider, Saddlecraft, British Showjumping Collection and Tekna. 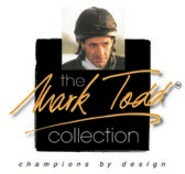 The Mark Todd range of products has continued to expand over the past few years. 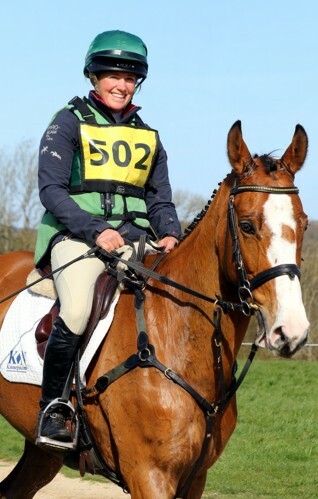 Endorsed and tested by Mark Todd himself, former Olympic Gold Medalist and four times winner of Badminton Horse Trials, you can be sure that you will find the utmost in quality, style and performance whether purchasing a saddle, a pair of boots or a turnout rug. Although Sacha has a superb bunch of sponsors that provide great support throughout the year, she is always keen to consider offers of sponsorship from other supporters who want to become part of the team. If you or your company are interested in sponsoring Sacha Hourigan Eventing then please contact us at sponsors@sachahourigan.com.